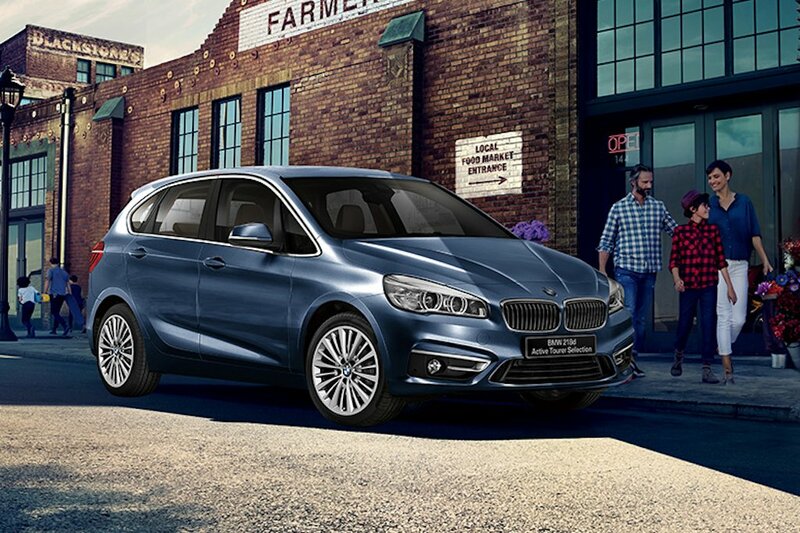 BMW once again inspires to explore a life outside the ordinary with an exclusive package that comes with the BMW 2 Series Active Tourer. Asian Carmakers Corporation (ACC), the official importer and distributor of the BMW in the Philippines, offers exciting benefits to make the BMW 2 Series Active Tourer the perfect companion for the modern family with an active lifestyle. Every purchase of a brand-new BMW 2 Series Active Tourer today until May 31, 2017 comes with the BMW Worry-Free Package. The program includes free BMW Service Inclusive for 3 years, which covers maintenance and repair of original BMW parts in all authorized BMW Service Centers. Customers can also look forward to 3 years of free BMW Extended Warranty, which provides vehicle protection beyond the statutory warranty, for 5 years or 200,000 kilometers, whichever is earlier. Apart from these two special perks, a free 1-year comprehensive insurance and a BMW Advanced Car Eye System await buyers. 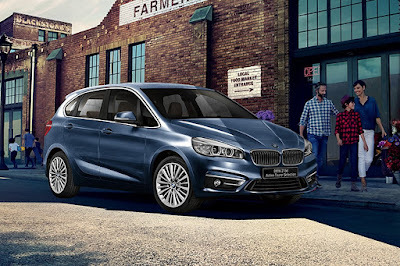 The BMW 2 Series Active Tourer is the brand’s first Multi-Purpose Vehicle (MPV), which combines Sheer Driving Pleasure with practicality that best suits the needs of discerning modern families with an active lifestyle. BMW breaks away from its comfort zone by introducing design and performance elements to the BMW 2 Series Active Tourer that reflect the German ingenuity more than ever. Read our review of the BMW 2 Series Active Tourer here.